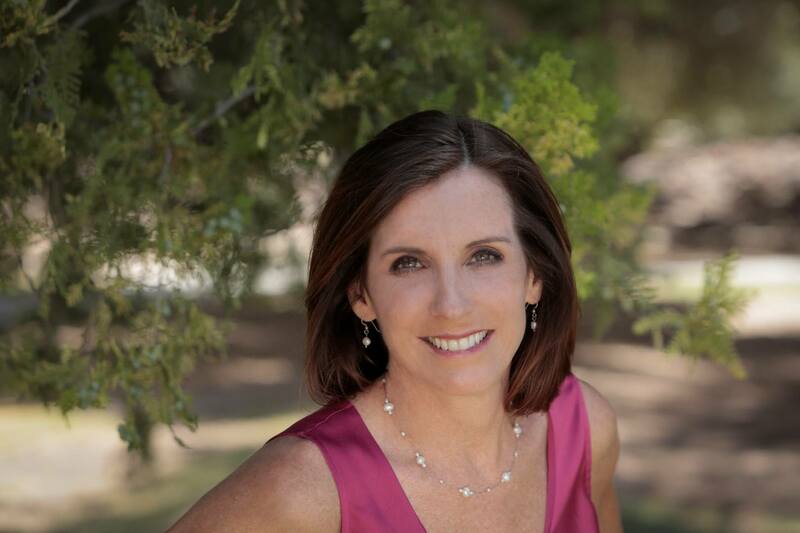 Martha McSally, M.P.P. ’90, Republican of Arizona, who won her House race on December 17, became the fifth alumna elected to the 114th Congress. The republican resurgence of 2014 affected the University’s alumni contingent in the new Congress. Three new senators (one risen from the House) and five new representatives—including two women—raised the Harvard GOP total to 14, a net gain of six. The Democrats lost two senators and a representative to retirement and two more House members to defeat, but gained four new representatives—including one woman—for a new total of 33, a net loss of one. Update: On December 17, Martha McSally, M.P.P. ’90, Republican of Arizona, a retired U.S. Air Force colonel, was declared the victor in her House race by 167 votes. Her election increases to five the number of Harvard alumnae who will be serving in the House of Representatives. Besides the 47 degree-program graduates or matriculants, the 114th Congress includes other members with Harvard affiliations, among them senators Lamar Alexander, Republican of Tennessee, a former fellow of the Kennedy School’s Institute of Politics, and Elizabeth Warren, Democrat of Massachusetts, a former Radcliffe Institute fellow and Law School faculty member. Totals in the first and second paragraphs were updated to reflect the election of Martha McSally. Those totals have been further updated to reflect the election of Representative John Moolenaar, M.P.A. ’89, Repubican of Michigan. We regret the omission.